The Platform Bed (Space Saving) is an elegant wood bed frame that works well in both contemporary and traditional bedrooms. The versatility of this stylish wood space-saving platform bed frame can enhance your bedroom. All of our wood bed frames are handcrafted by our team of skilled carpenters. The Space Saving Platform Bed is modern and refined, it fits perfectly within our Space Saving Bed range. 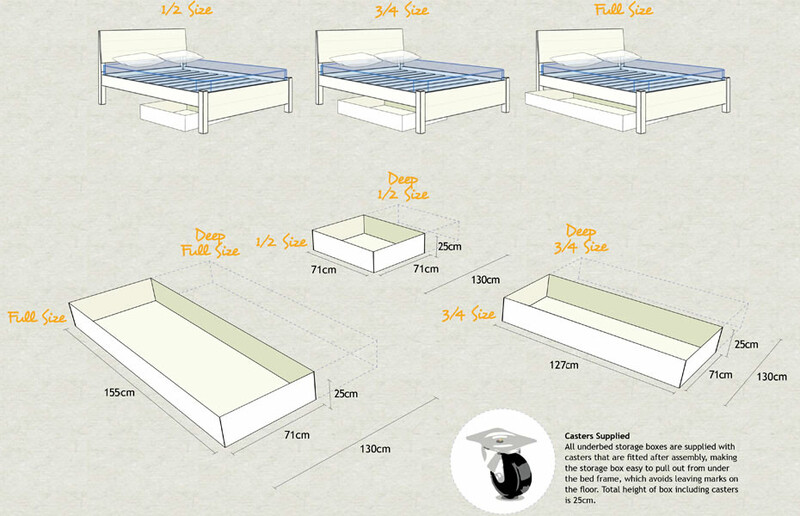 Why Choose A Space Saving Bed Frame? 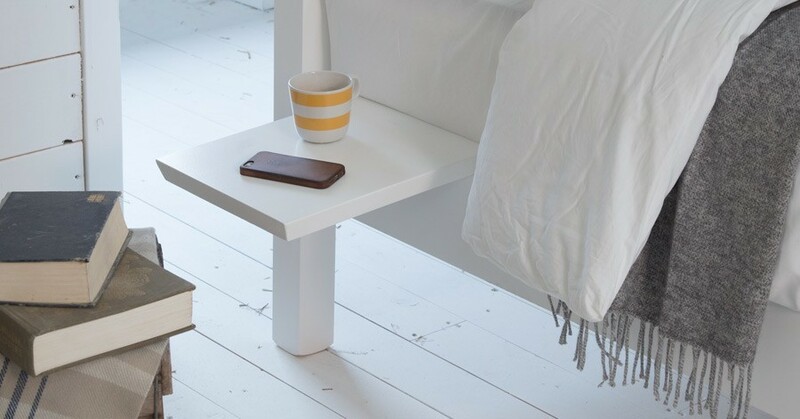 The wood Platform Space Saving Bed is designed to give you a few inches of extra space when they are most needed, it fits into the most awkward of places. 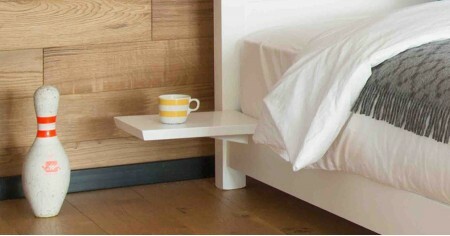 The wood Platform Space Saving Bed features no headboard. 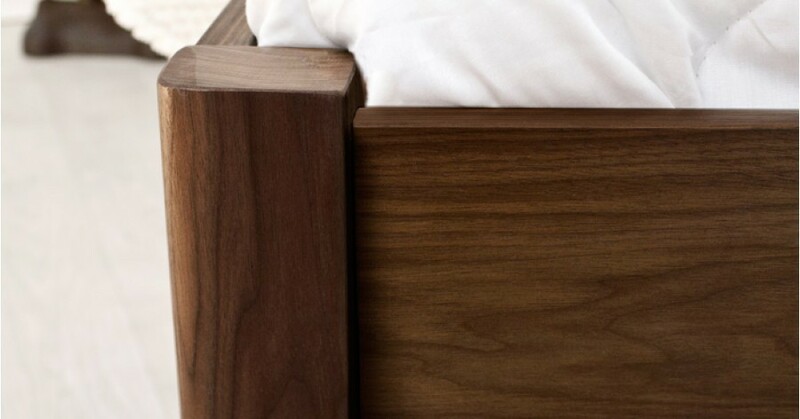 This offers good flexibility, if you decide to utilise a headboard of your own. 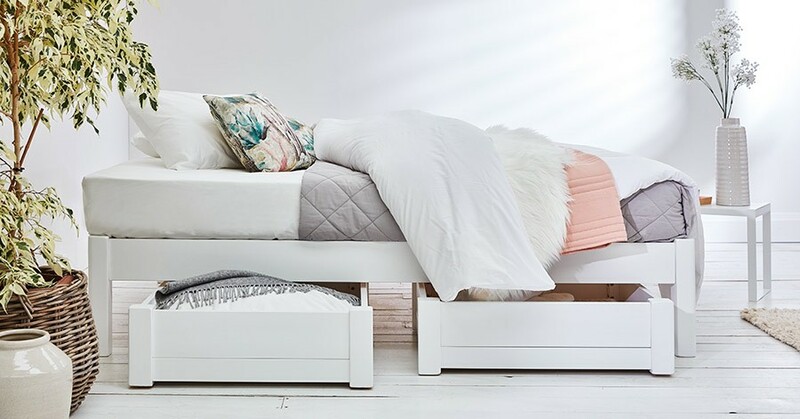 The main difference between the wood Platform Space Saving Bed frame and other similar designs is that it’s designed to take up less floor space, making the Space Saving wood bed a great choice for bedrooms in which space is limited. Such as attic or loft bedrooms. The Platform Space Saving Bed frame is available in all sizes ranging from our twin size, all the way up to our 9ft Super Caesar! This unique bed frame size can fit roughly 7 people. 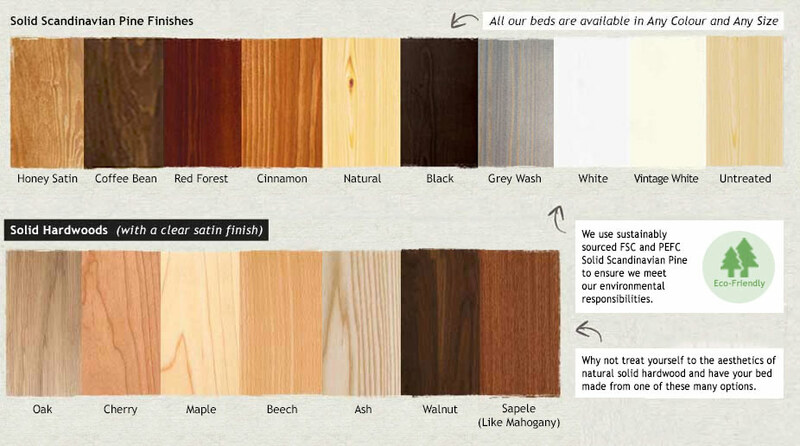 Once you’ve selected the size that meets your requirements, there are a wide variety of wood stains that we offer, finished by a clear satin. We offer 10 Solid Scandinavian Pine finishes as well as 8 Solid Hardwood options. 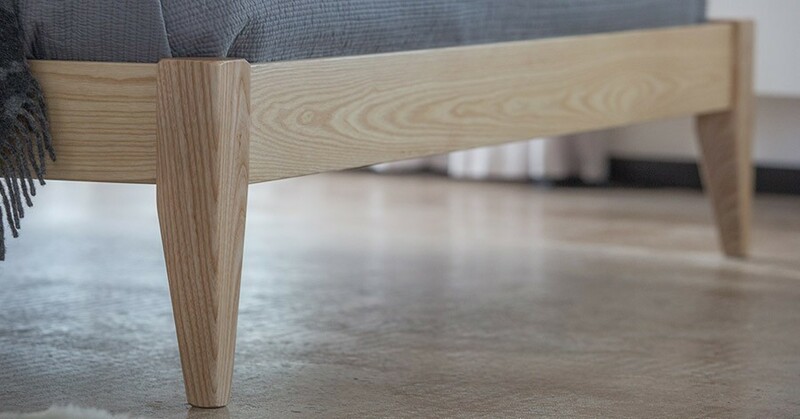 The handmade wood Platform Space Saving Bed is handmade to order by our experienced bedmakers in the UK, just like all of our wood bed frames. 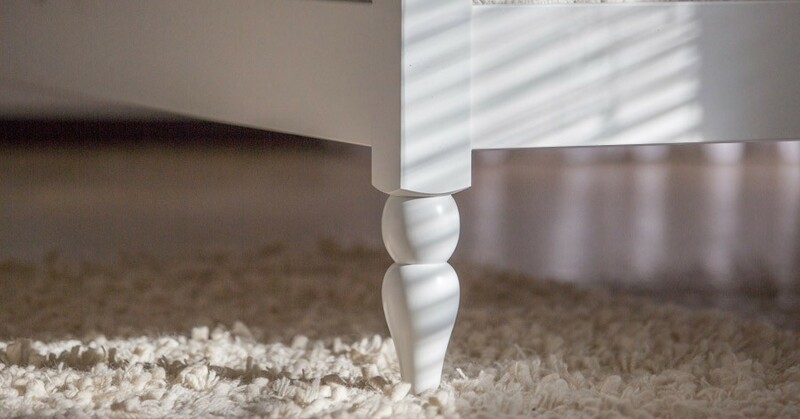 If you require any bespoke alterations to your bed frame, feel free to give us a call and we will be happy to provide a customised alteration for you. 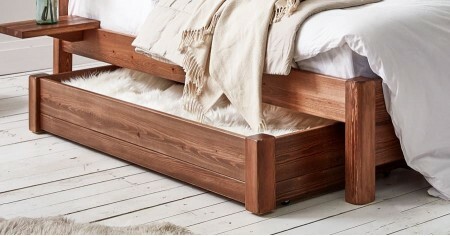 This is the space-saving version of our original wood Platform Bed frame. 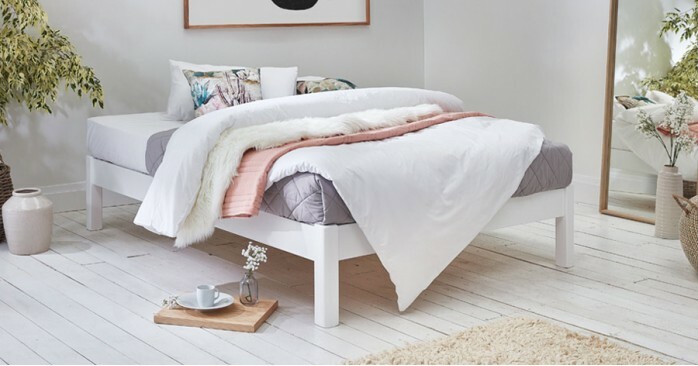 The only difference between the Platform Space Saving Bed and the standard Platform Bed is that the space-saving is designed to take up less floor space. We also have the Low Loft Bed and the Low Modern Bed, both are space efficient wood bed frames, making them ideal in an attic or loft bedroom. Please note: Bedding is not included with the wood bed frame. It can be purchased separately.